When Nell Forrest's life hits a speed bump (which is most definitely not a midlife crisis) a cruise around the Mediterranean seems like just the ticket. Unfortunately, that's an idea shared by her mother, her ex-husband, his new partner, and a police detective with whom Nell has a stormy history. Fortunately, meditation is just one of the many activities offered aboard the luxury liner, but Nell will need more than that to face what lies ahead. A tragic death in Rome is quickly followed by another in Turkey. Then an unexpected discovery provides a link between the two, and Nell must stow her plans for relaxation once and for all. 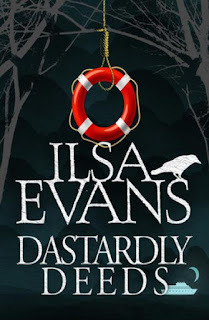 Dastardly Deeds is the fourth book in Ilsa Evans' Nell Forrest Mystery series. The other three are Nefarious Doings, Ill-Gotten Gains and Forbidden Fruit. This cosy mystery is perfect for fans of Alexander McCall Smith, M.C. Beaton, Kerry Greenwood and Joanna Fluke. This mystery is set on a cruise ship travelling on the Mediterranean. It is a very Australian tale, meaning, it's light-hearted and down-to-earth: a non-taxing, easy on the brain mystery that you can wander through over a weekend. "In for a penny in for a bloody pound." I have not read any previous Nell Forrest mysteries, and whilst it is definitely is a stand-a-lone read, one may in fact benefit from previous instalments in understanding characters. There were many characters onboard the ship and I really had to concentrate to remember the various connections. This read reminds me of a favourite author of ours here at Great Reads and Tea Leaves, Deanna Raybourn and the Lady Julia Grey mysteries. It very much plays on finding the humour in a situation and how things can easily go awry and humorously so. 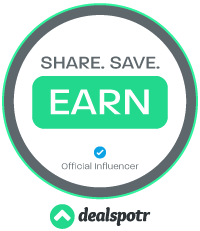 For you see it incorporates some fabulously eccentric characters and crazy situations that make for a very entertaining read. You will have a few chuckles, both of a serious and non serious nature, as Evans brings her style of humour to the people and places. "Ultimate sacrifice was the phrase that sprang to mind, but non of these men would have intended to die." "My problems were inconsequential, a whisper in the fabric of time. It was a heady realisation, providing a perspective." "Another island came into view....I wondered about the people who lived there, entire families I would never meet, living complete lives." "The tranquility was as intoxicating as the wine. I hadn't felt this content for a long time." 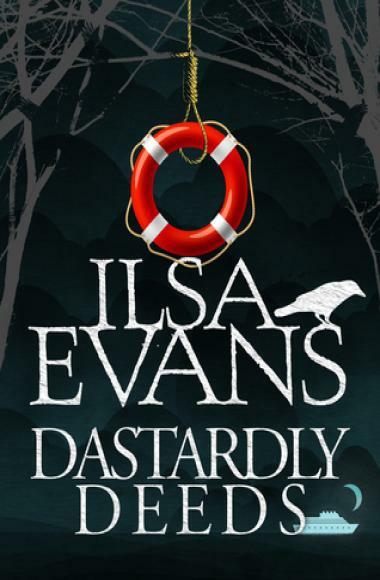 Dastardly Deeds is a good fun read, not of the calibre of Raybourn for banter and quirkiness, but still a most noteworthy tale.